Yahoo CEO Marissa Mayer unveiled on the company’s official blog a refreshed Yahoo homepage that’s “more intuitive and personal.” The basic layout remains mostly unchanged, but Meyer says that the site is now optimized for mobile devices, with newly designed apps that can tap into your Facebook account and broadcast your friends’ birthdays on this new, social-focused homepage. Email and news seem to be taking priority in the redesign, located in prominent positions on both the mobile and desktop versions. 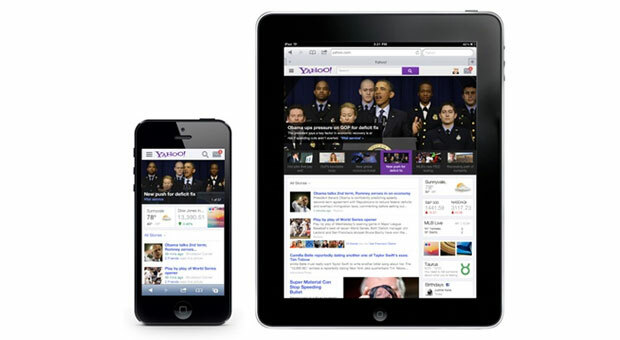 Meyer also noted that Yahoo isn’t quite done yet, noting that the redesign seen above is “the first of many.” The new look will roll out to users in the US over the next few days. As nice as it is, Yahoo is going to have to do a lot more to regain the users it has lost over the years.